sometimes when you least expect it…. I was up in Dundrum Shopping Centre yesterday for the first time in AGES…as it’s mid term this week so I have no school run to do at lunchtime and for the next few days have my midday hour to myself…to shop! THE GLEE. 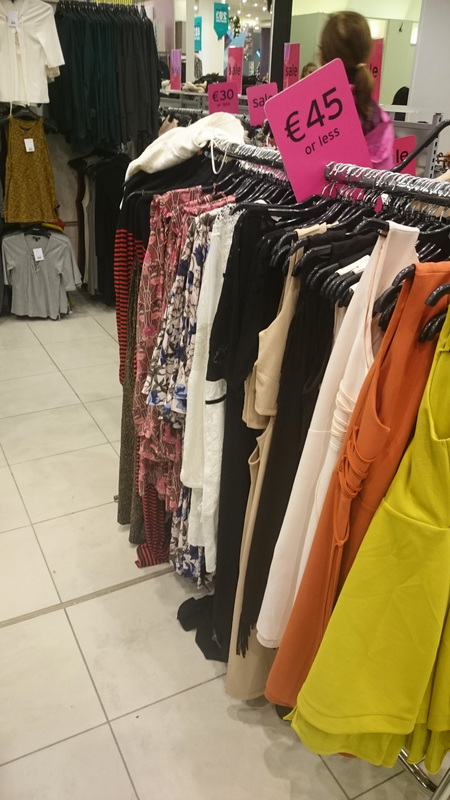 Anyway hit all the usual spots and while in House of Fraser wandered over to Topshop… SALE! All good ladies, all good. See? 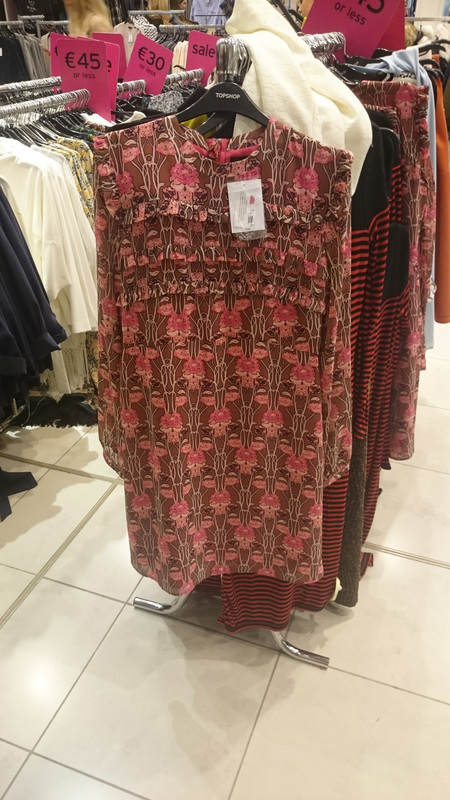 ABC…always be co-ordinating (JESUS, DID I JUST WRITE THAT) I knew they would work and for just shelling out €25 on the dress I have another look for my ever expanding wardrobe. Just like that. However, on my walk back to work I couldn’t get a few other pieces out of my head and so a blog post was born. 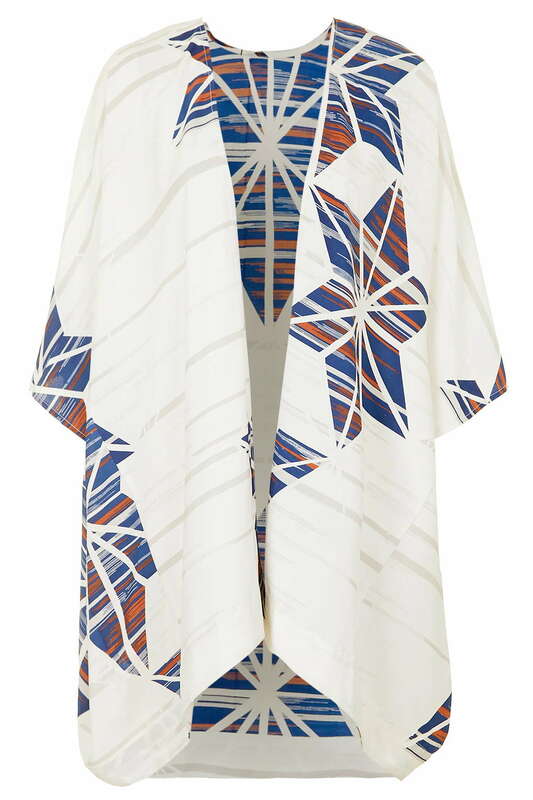 This kimono for example…I love it, you may say summer is gone, which is very true, but why not get it now and have it ready to rock next year? Plus the chances of someone else having it are slim to none. 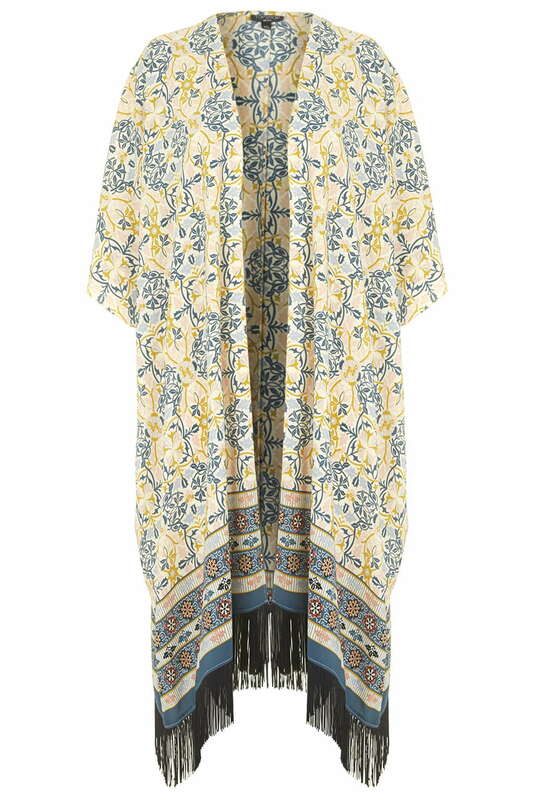 Or it could be worn as a dress with a big – I mean business – black belt and wedges. Yeah I am going to have to get it, I woke up this morning thinking about it. I won’t settle now til it’s mine. AND it is down from €76 to €26. There’s another one, which could be purchased for next year’s festival shenanigans. €26…is that right? well well…(credit card OUT). That’s my loot fron the Topshop sale sorted but as always I am passing on the shopping baton and showing you some other choice bits from the sale, that I would buy myself if that leprechaun would ever show me the end of the rainbow. 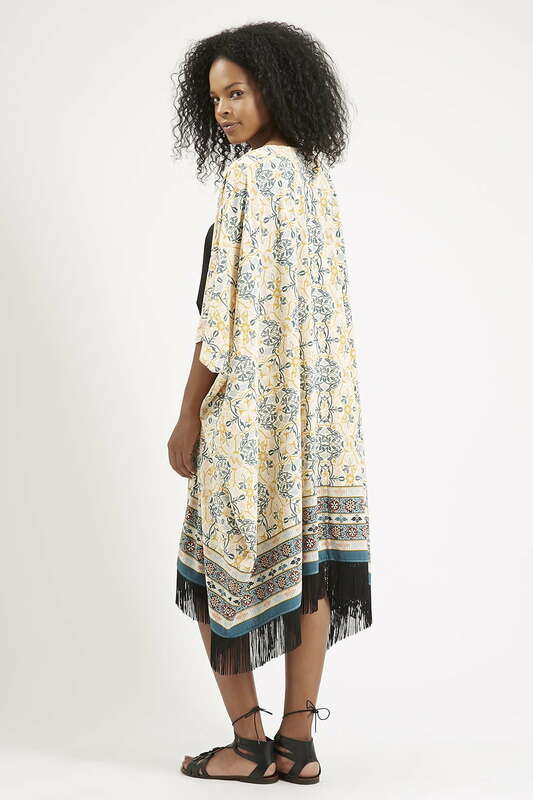 This next dress. Now this is one where I’m not even sure it’s a winner, but there is something about it I like and even though you might show it to someone out of the bag and they go…’what the hell is wrong with you? ?’ I feel I could style it up with necklaces and boots and a gilet and have those SAME PEOPLE go, ‘wowers, you look great!’ know what I mean?? Actually I do really like it now I see it again. Yes. Very little house on the prairie-esque. €25. Stay with me, stay with me now…NOT A NIGHTDRESS but a world of opportunity. 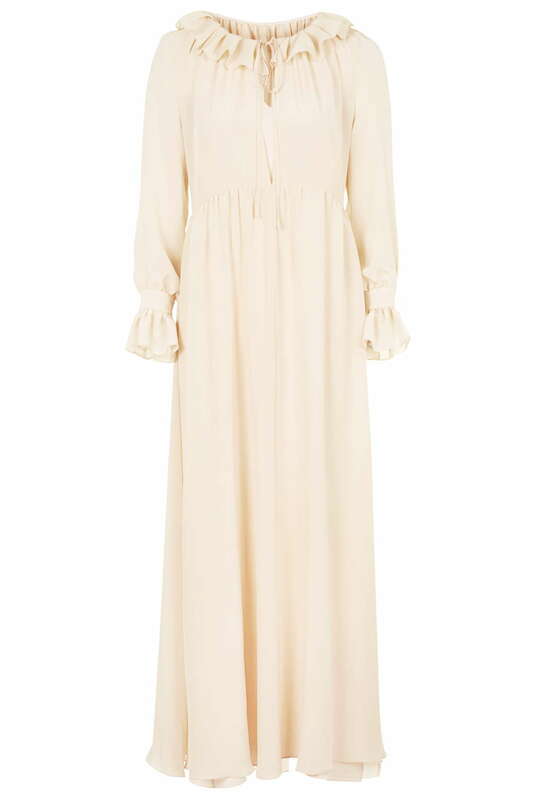 Very pretty and would be great for a girlie dinner OR a hungover day at work…where all you want to wear are pyjamas…but it is NOT A NIGHTDRESS. It’s a good one, trust me on this, €26 down from €90!! 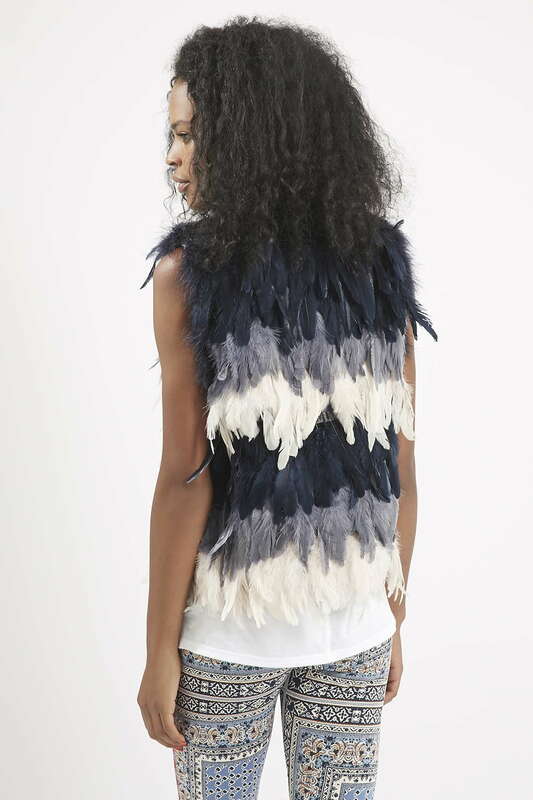 Lastly I like this little number, over a vest…with skinny jeans…heels…pints. I don’t know where she’s going with those trousers??? JEANS. 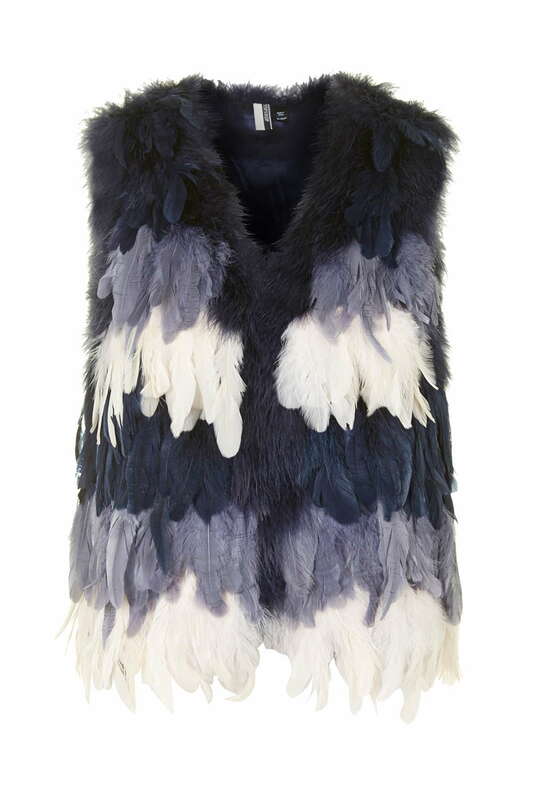 Gilet is €68 and worth every feathery cent. There is loads more, if you feel like diving into the rails and not coming up for air while you search, but it’ll be worth it. And, to coin a phrase, you’re worth it! !